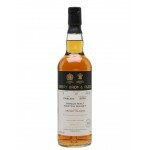 The Ardbeg 14 years old 2004 Adelphi Limited is an Islay single malt from the Ardbeg distillery b.. 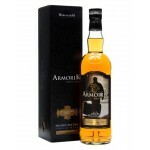 The Ardmore 17 years old 2002 Adelphi Selectino is a peated Highlands single malt from the Ardmor.. The Armorik Milésime 2002 - 2014 is a French single malt from Brittany. This whisky comes from th.. 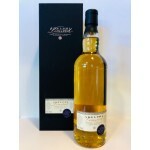 The Aultmore 18 years old 2000 Adelphi Selection is a sherried Speyside single malt bottled by th.. 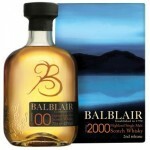 The Balblair 2000 2nd Release is a classic Highland single malt with a fruity and creamy characte.. 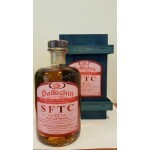 The Ballechin Straight From The Cask 12 years old 2004 Port Cask Matured Matured is a peated High.. This Berry's 13 years old Glengoyne from 2000 was bottled by Berry Bros. & Rudd. This Highlan.. 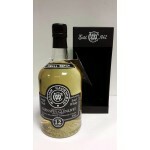 This North British is an 11 years old Lowland grain whisky. The North British distillery, since 1.. 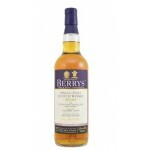 The Berry’s Glen Spey 13 years old 2000 is a Speyside single malt bottled by the independent bott.. 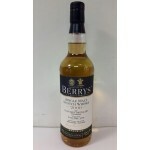 The Berry’s Orkney 15 years old 2002 is an Orkney single malt from an undisclosed distillery bott.. 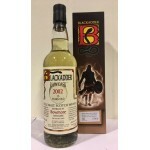 The Blackadder Raw Cask Ben Nevis 15 years old 2003 is a Highlands single malt from the Ben Nevis.. 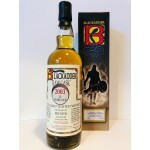 The Blackadder Raw Cask Bowmore 15 years old 2002 is a Islay single malt bottled Raw Cask by the .. 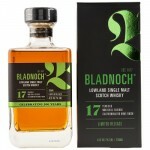 The Bladnoch 17 years old Limited Release is a Lowlands single malt from the Bladnoch distillery .. The Bruichladdich The Organic 2009 is an 8 year old non peated Islay single malt from Bruichladdi.. 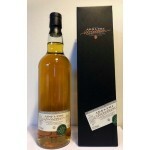 The Cadenhead Single Cask Glenrothes - Glenlivet 15yo 2002 The Specialist’s Choice NL (58,2%) is .. 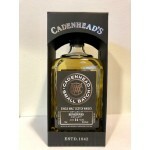 The Cadenhead Small Batch Benrinnes 14 years old 2004 is a young Speyside single malt from the Be.. 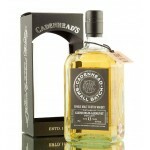 The Cadenhead Small Batch Glen Spey Glenlivet 12 years old 2001 is a Speyside single malt from Gl.. 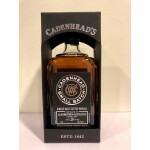 The Cadenhead Small Batch Glen Spey Glenlivet 16 years old 2001 is a Speyside single malt from th.. 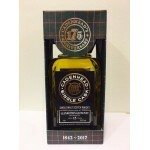 The Cadenhead Small Batch Glenburgie-Glenlivet 13 years old 2004 is a young Speyside single malt .. 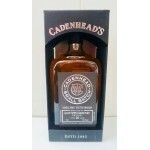 The Cadenhead Small Batch Glenrothes-Glenlivet 17 years old 2001 is a Speyside single malt from t.. 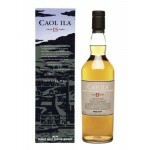 The Caol Ila 15 years old Unpeated Style Special Release 2000 – 2016 is a non peated Islay single..